Psyché (1675) is claimed as a future model of the operatic genre, a new attempt to unite theater and music. King Charles II, anxious to align with the artistic splendor of Louis XIV, asked Matthew Locke to develop the first English opera. Locke may have even composed this work as a response to the visit of the troupe of the Royal Academy of Music, under the direction of its creator Robert Cambert, predecessor of Lully, in London in 1674. Composed on a translation of the libretto by Molière, Corneille and Quinault who had served at the Psyche Lully, this English Psyche will align neither on the model of the Italian opera, nor on the new French lyric tragedy inaugurated the previous year (Cadmus & Hermione de Lully): this will be the very first semi-opera, where lyrical art – with the earliest English recitatives – coexists harmoniously with the theater, in the vein of the Masks that preceded it. 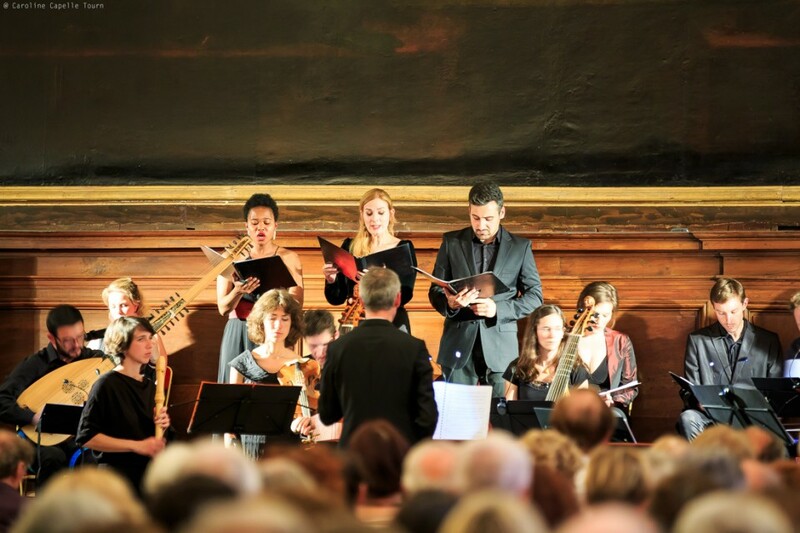 The splendor of the staff, more than 100 artists at the creation, the beauty of the music, the perpetual invention – echoes in different places of the stage, varied and precisely described instrumentations, harmonic madness of the many choirs – make this Psyche an unknown monument in the history of English music, a source to which Blow and Purcell will directly draw.